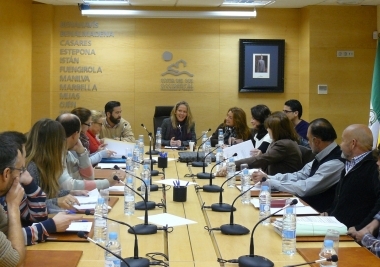 The Western Costa del Sol Town Council Association seeks to offer safety and excellence in the coastal areas of its member towns. In line with this, signalling systems are being launched to protect beachgoers. The signalling systems are meant to show visitors bathing areas, water sports areas and places where boats can take to sea. Costa del Sol boasts top-quality beaches. Málaga’s coastline and the mild weather all year round make it an idyllic place for a holiday at any time of year. 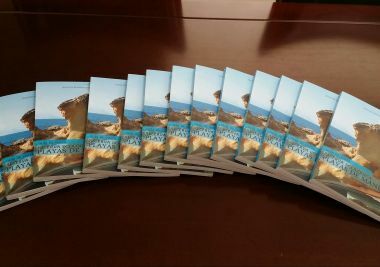 An adequate safety system is a qualitative leap in beach quality, as well as a valuable contribution to economic and business activity in coastal areas.